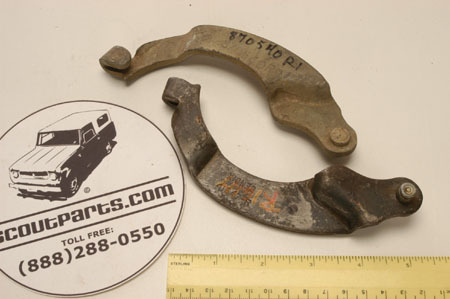 Now you can replace that old rusted or bent emergency brake lever with a factory new part! We found a few of these NOS levers in a stash of parts, and when they are gone, they are gone forever. Get yours while you can. Used available. Each lever comes with a pivot pin. Be sure to get SP13583 for the other side.